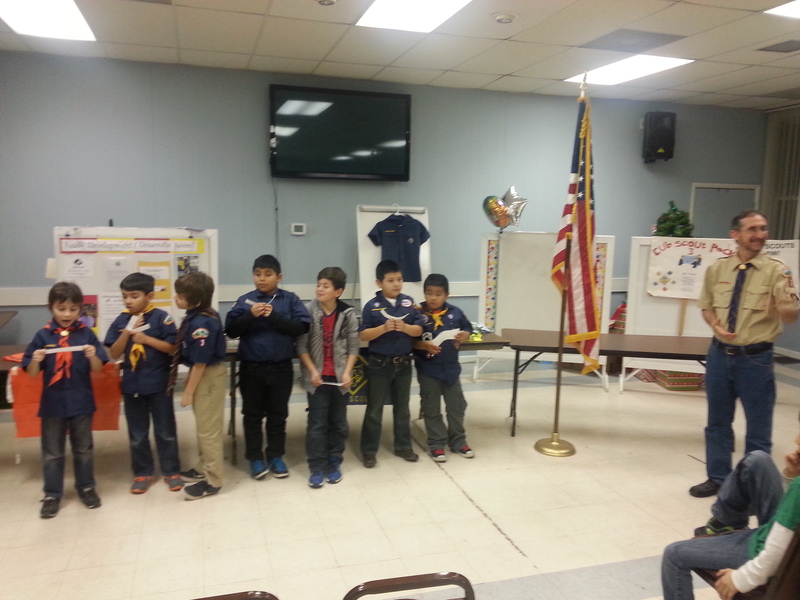 ChesMRC are proud sponsors of Cub Scout Pack 003 in Easton, Maryland. Pack 003 meets every Monday and Tuesday evening from 5:00 PM -6:00 PM at the Easton Elementary School (Moton Building) building located at 307 Glenwood Avenue in Easton, MD. Our Pack welcomes new recruits at anytime, and walk-ins are welcome. 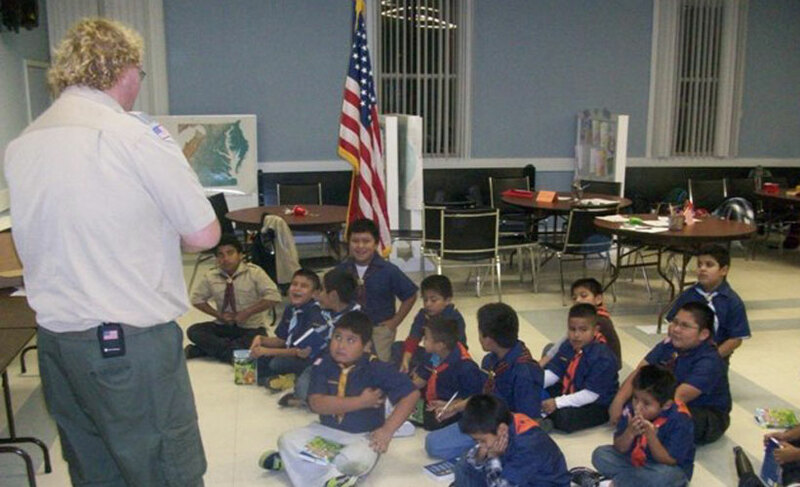 Cub Scouts is for boys aged 6-11 or in Grades 1-5. 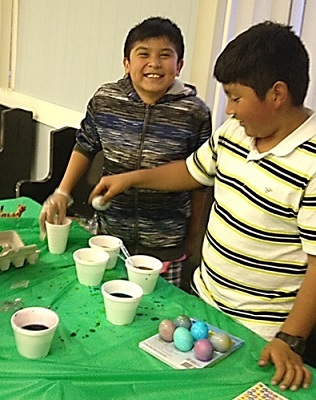 As an outreach pack, we can provide extra assistance to families to ensure that all boys have equal opportunity to participate in our diverse activities. 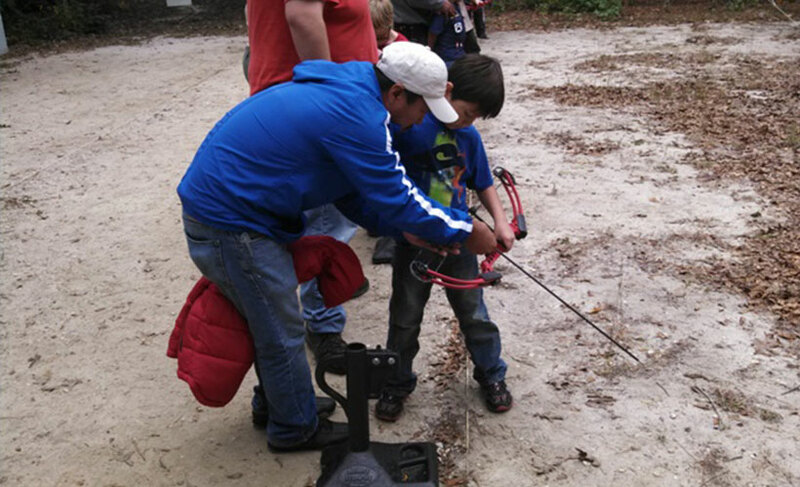 Activities include weekly Pack meetings, Award Ceremonies, Summer Day Camp, Overnight Excursions and local field-trips. For more information, contact Cub Master Matthew Peters at 410-924-4022 or mateo@chesmrc.org.